Rocket League is absolutely massive, and it seems like it won't stop growing with the game now surpassing 20 million players. The developer took to Twitter to announce the news, thanking its players and calling it the "best community ever". 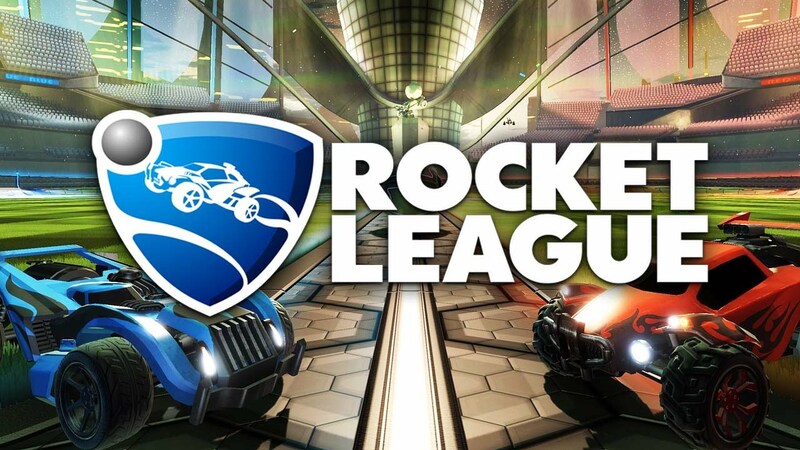 Last month, Rocket League welcomed its 19 million player milestone, meaning it has taken less than 30 days for another million Rocket League players to join. The developer is working on new fields and variants which will arrive next month and a new major game-changing new mode that will be revealed in the near future.